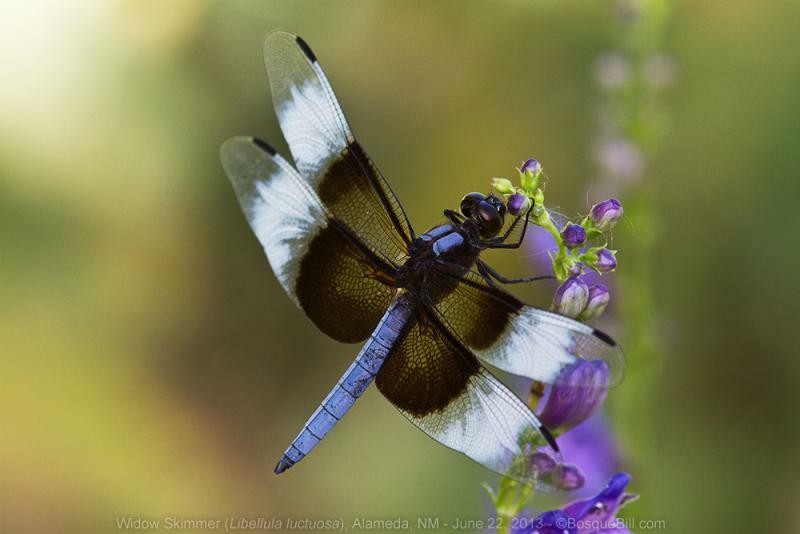 Scroll down to view a few featured photos. 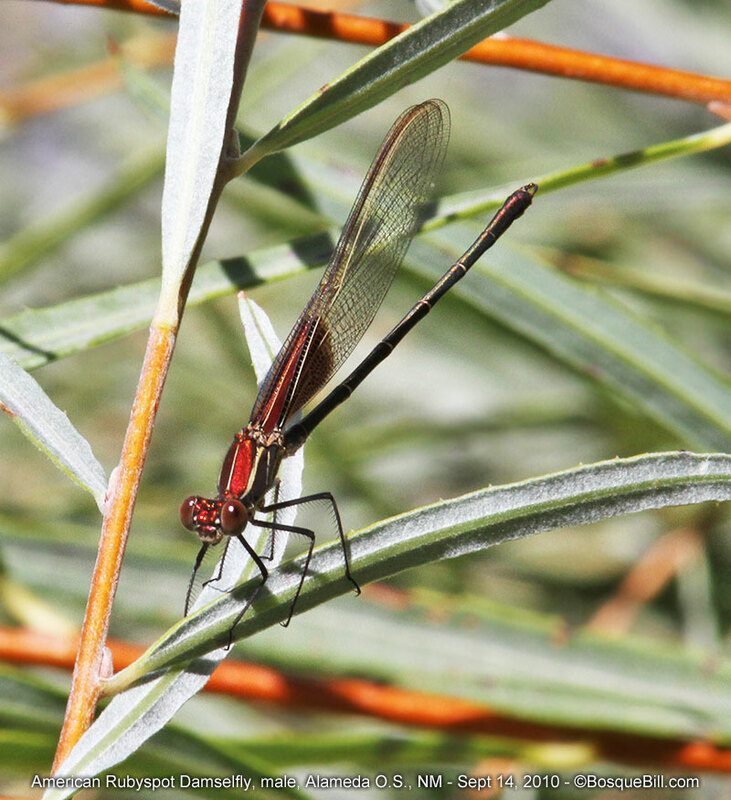 Species name is at the bottom of each photo. 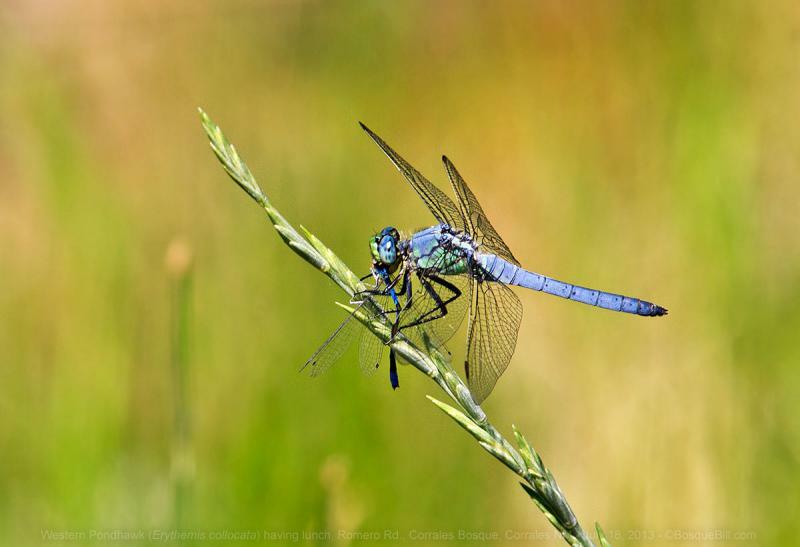 It's very comprehensive and informative, yet understandable by those just starting out. 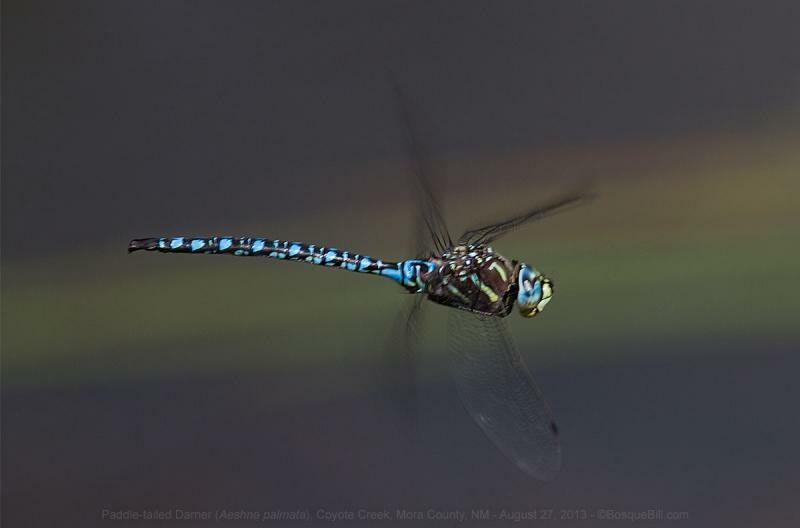 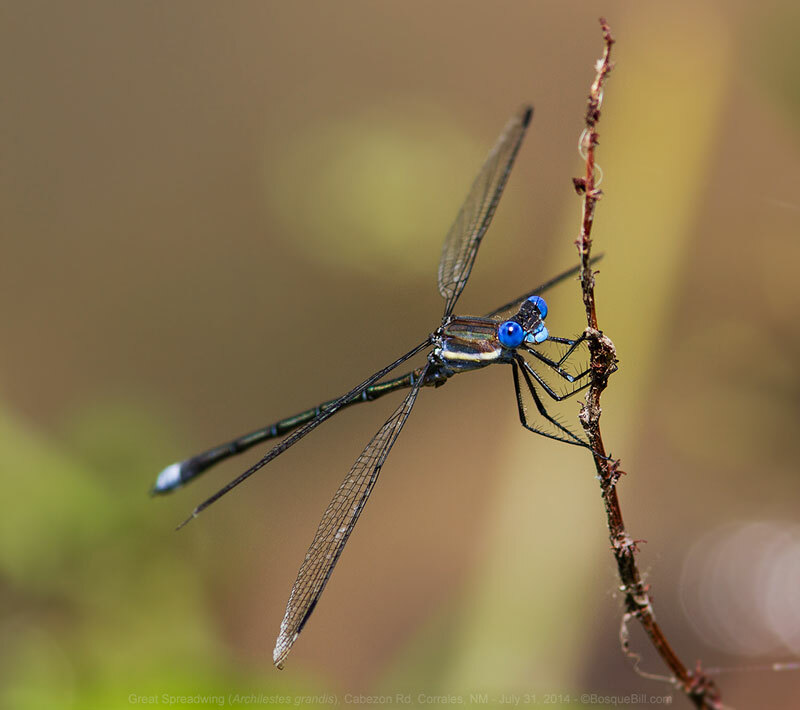 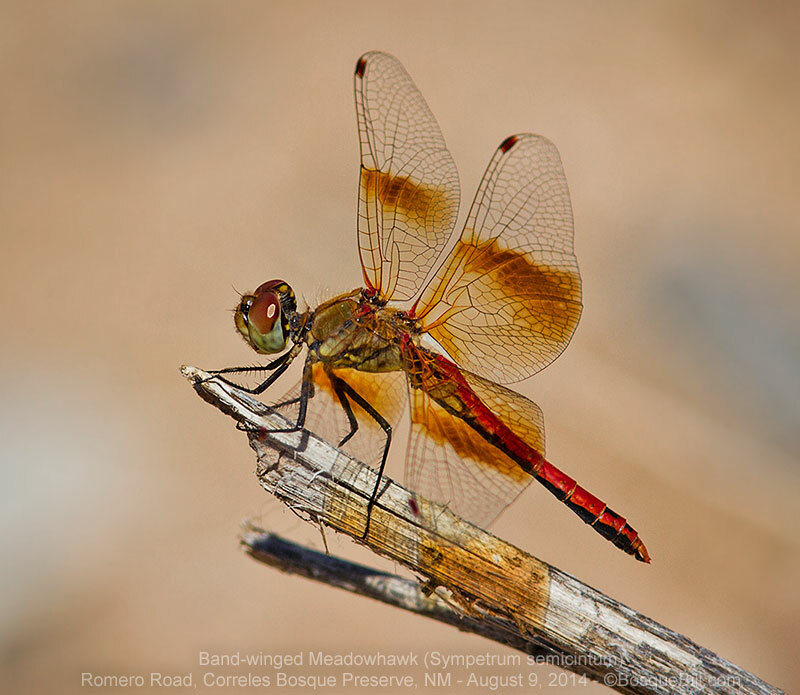 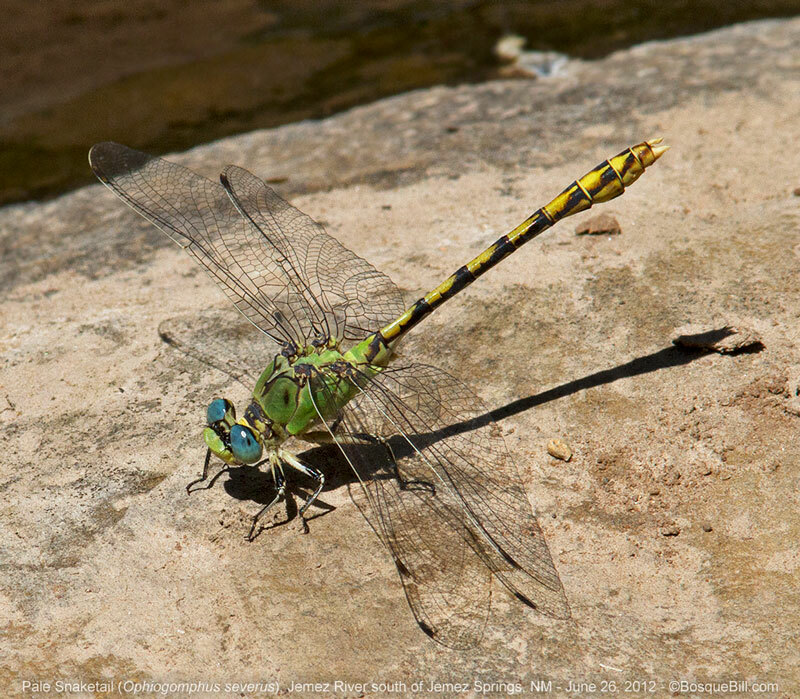 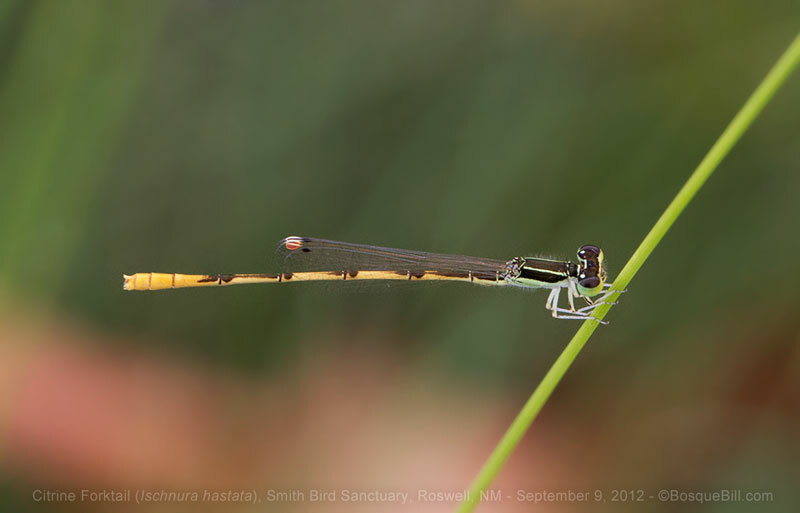 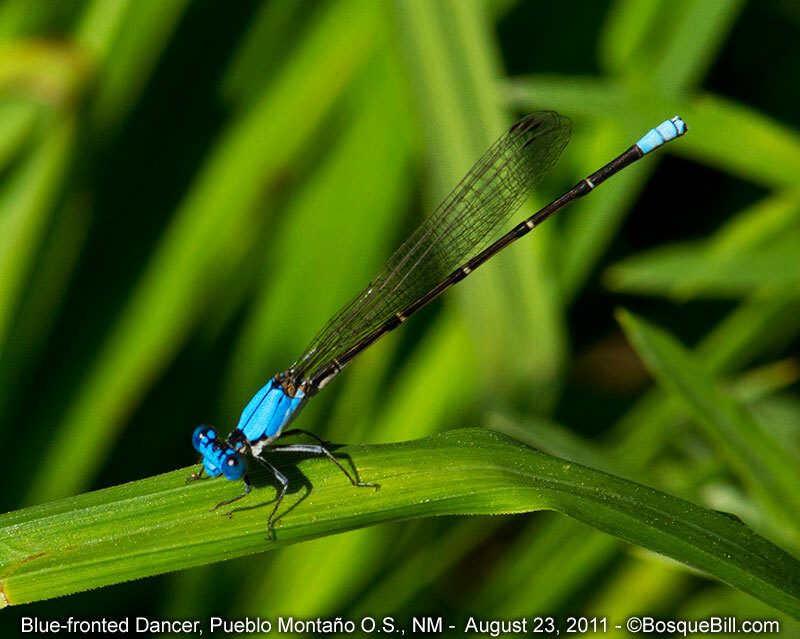 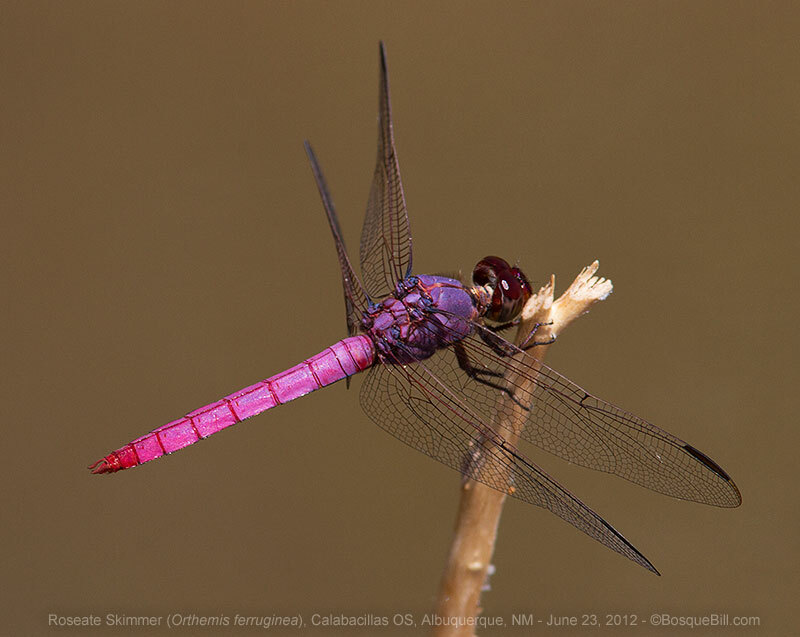 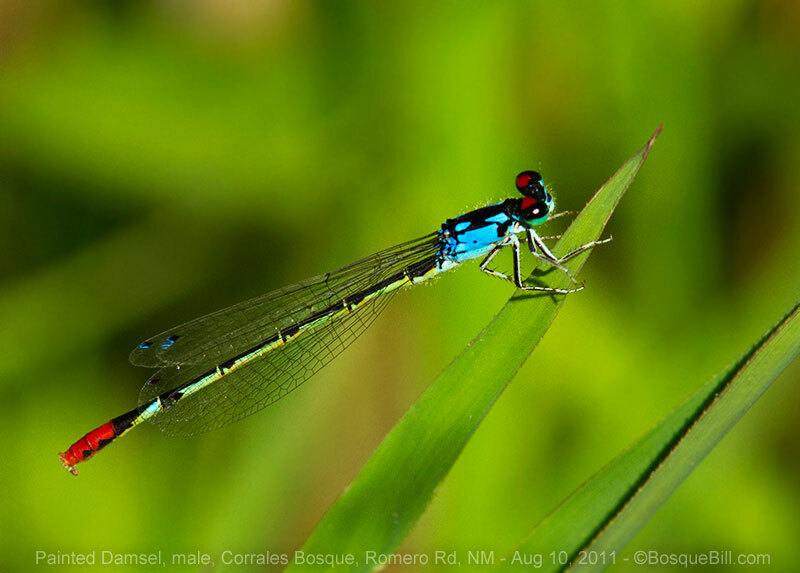 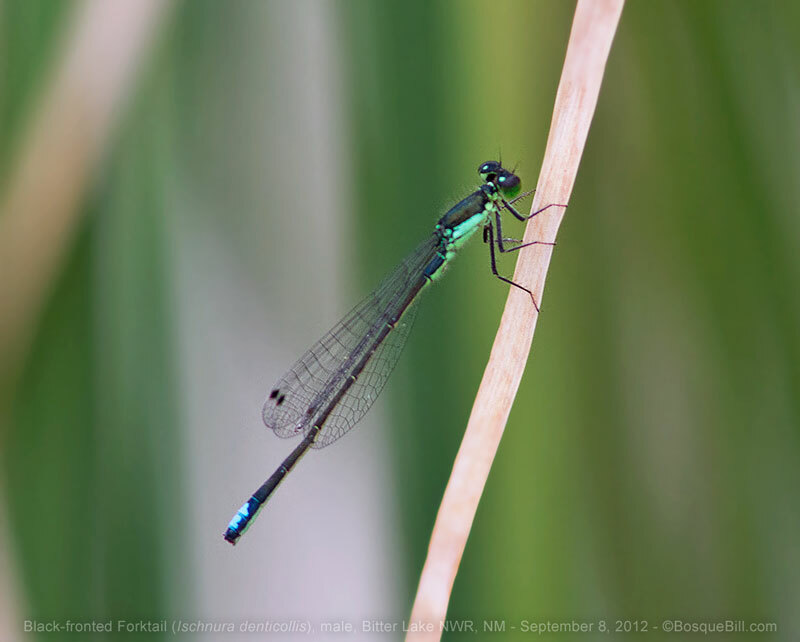 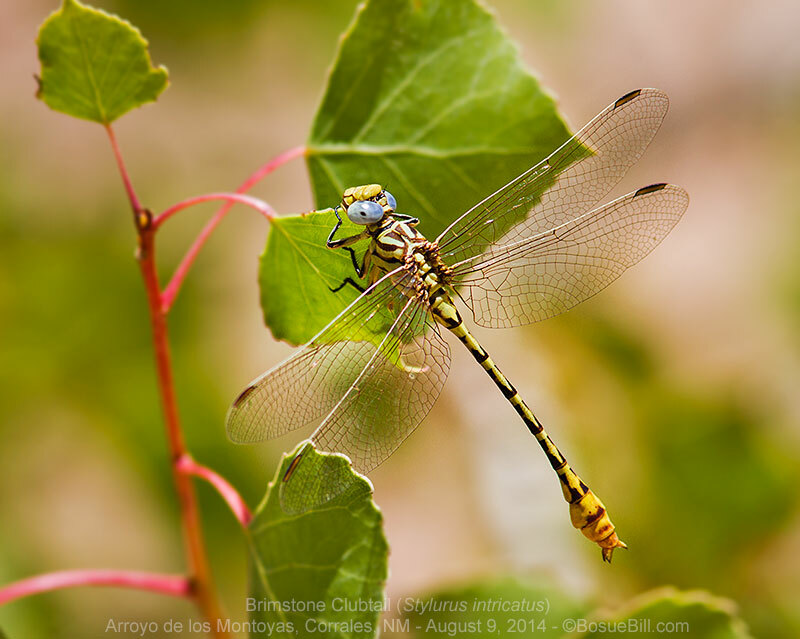 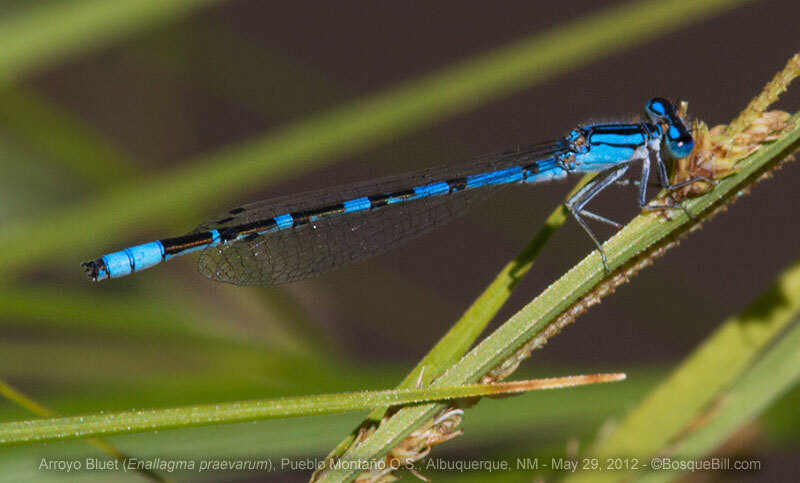 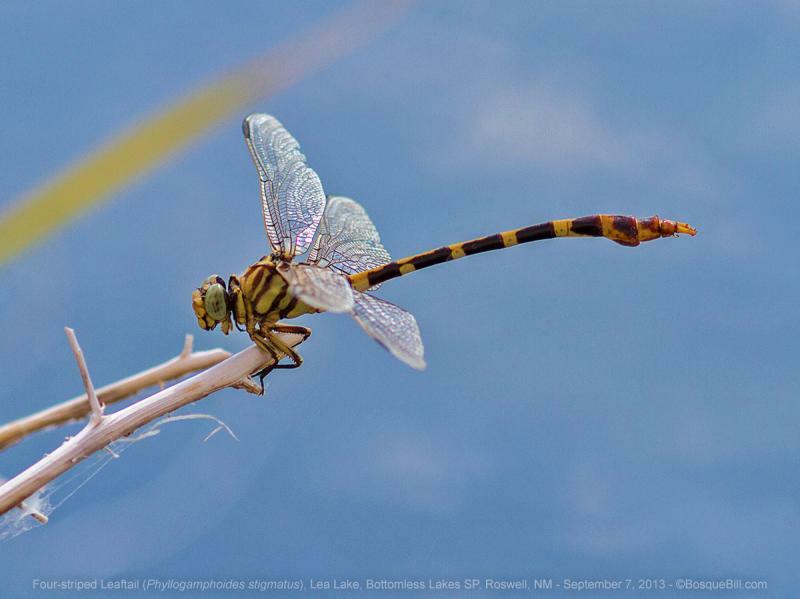 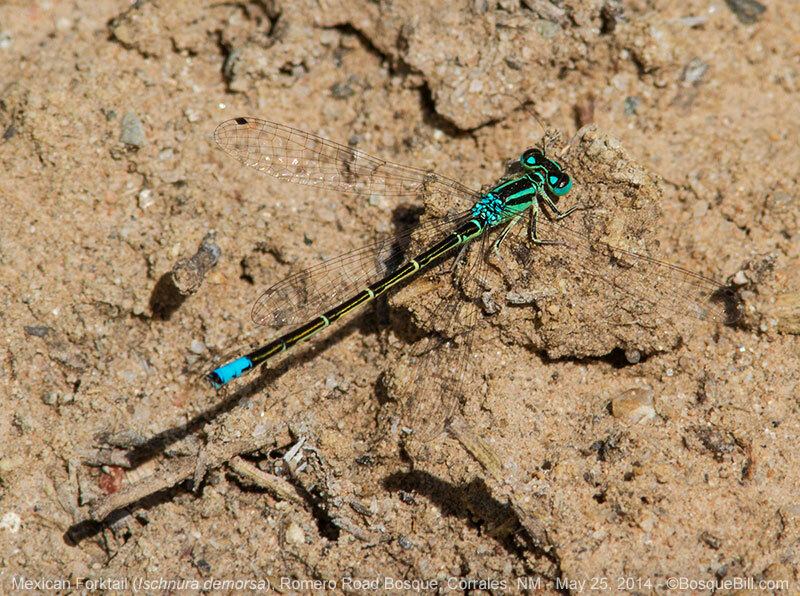 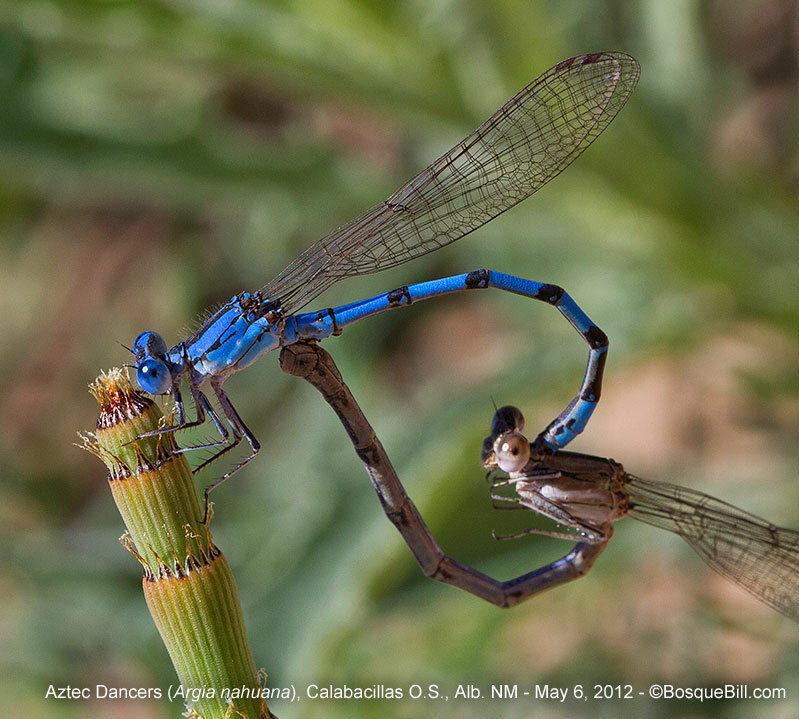 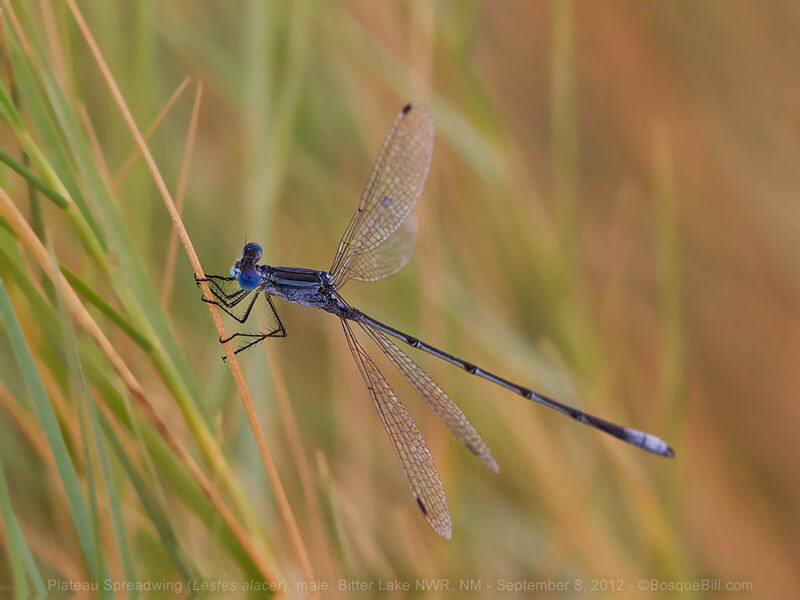 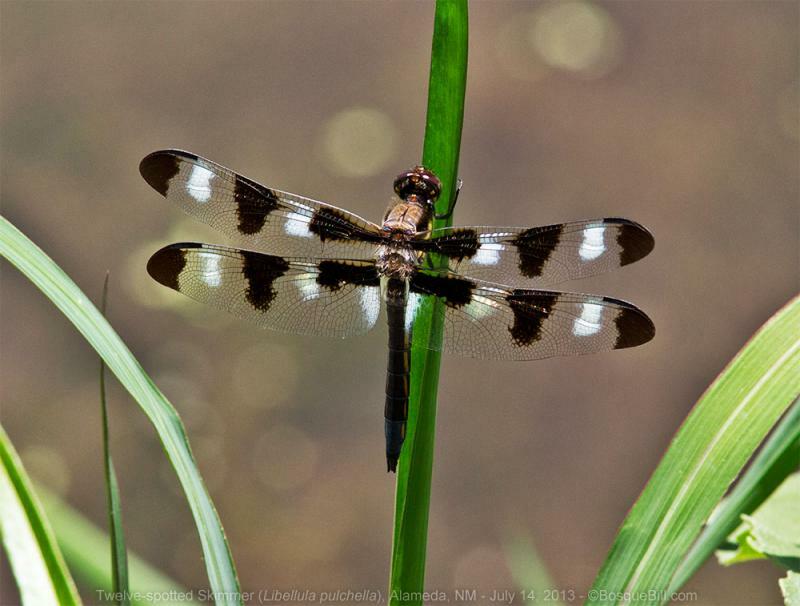 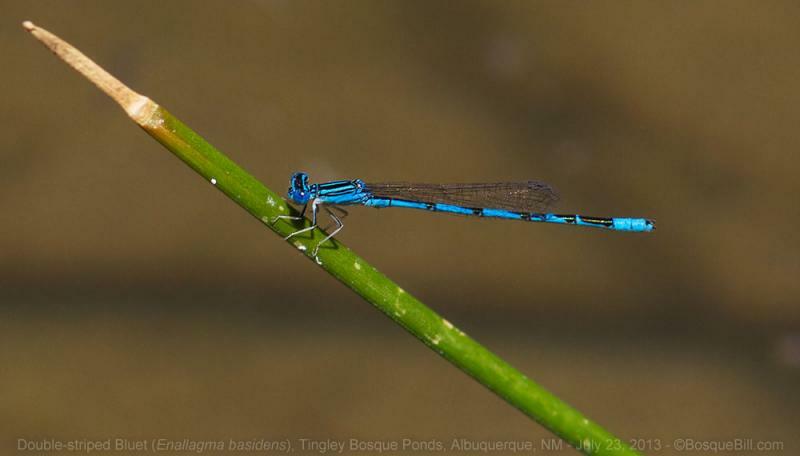 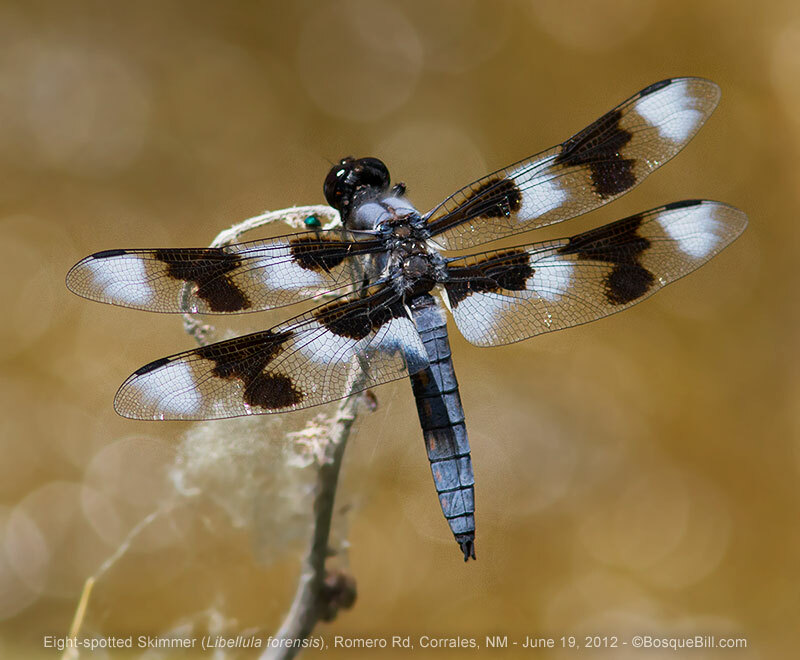 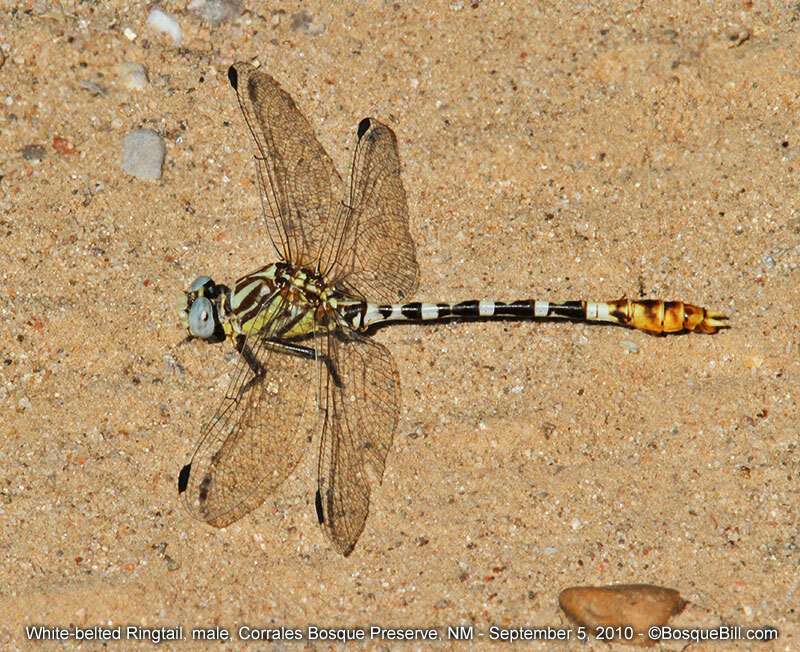 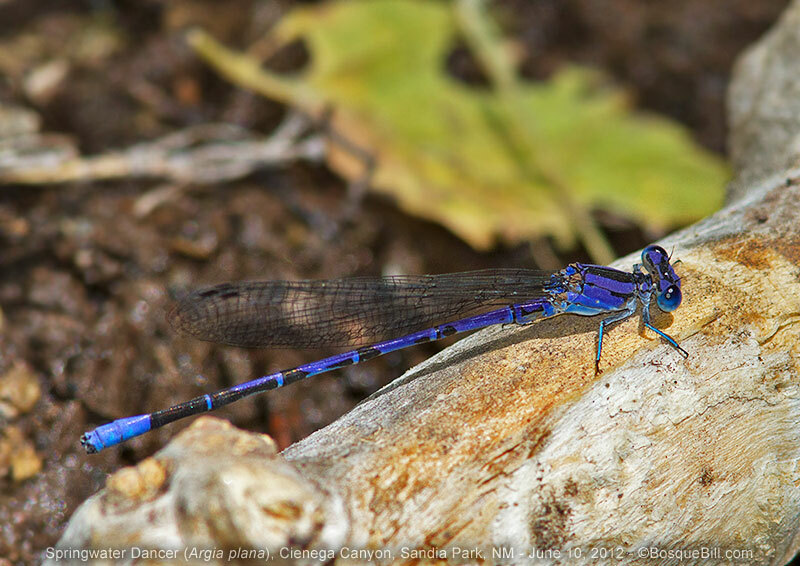 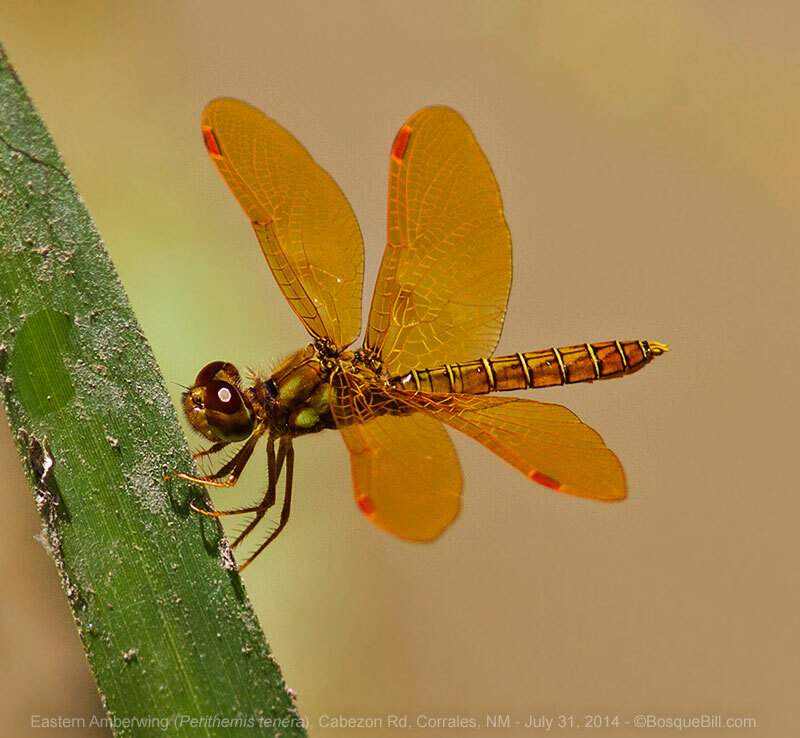 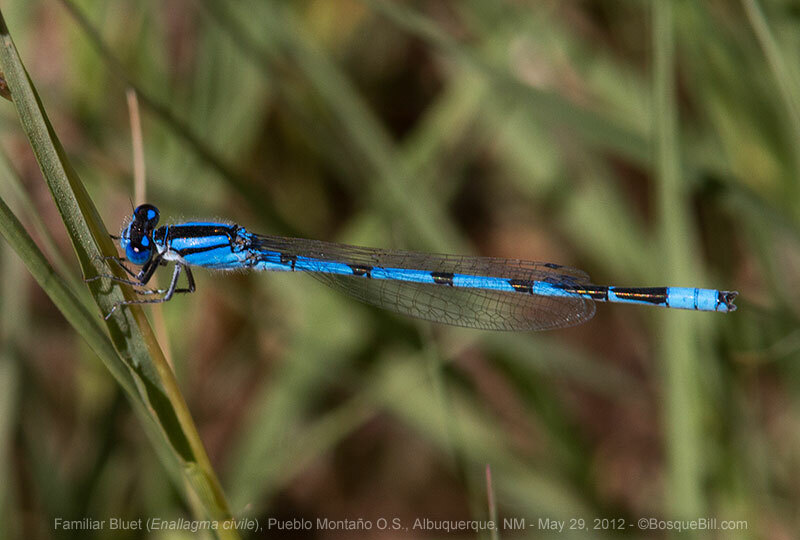 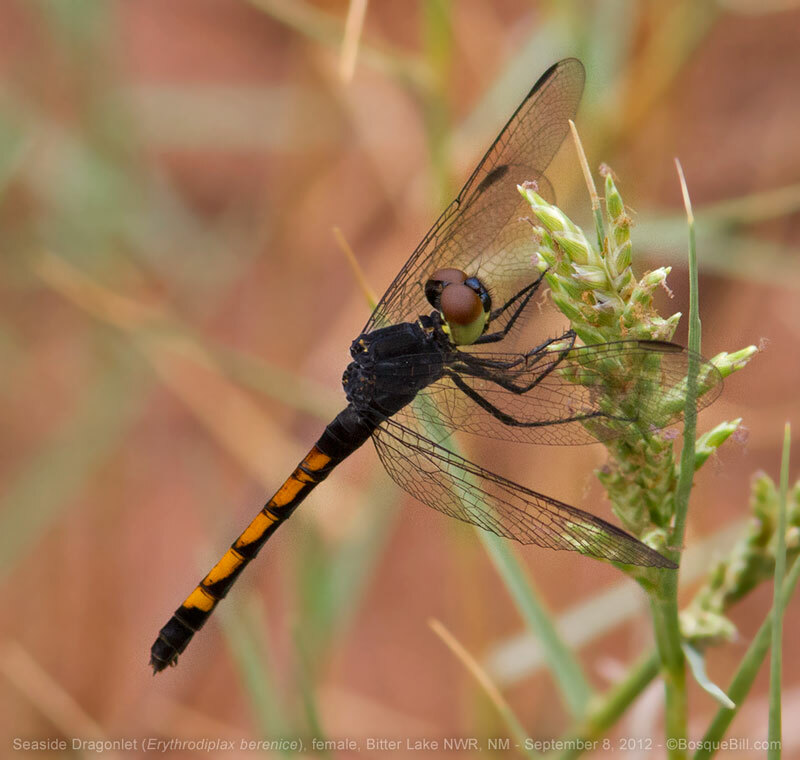 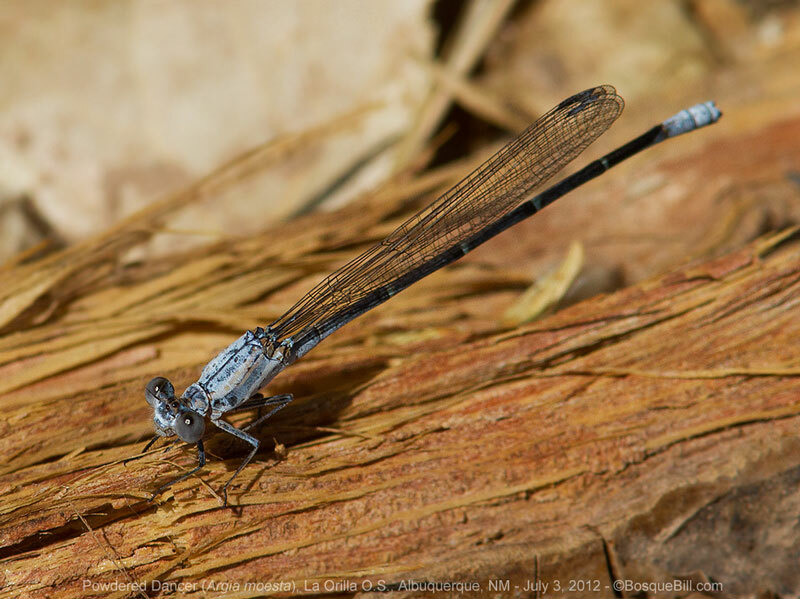 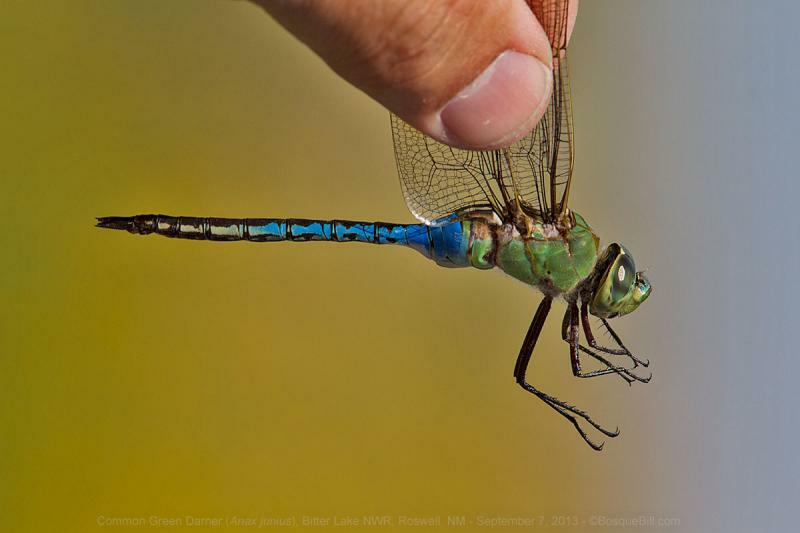 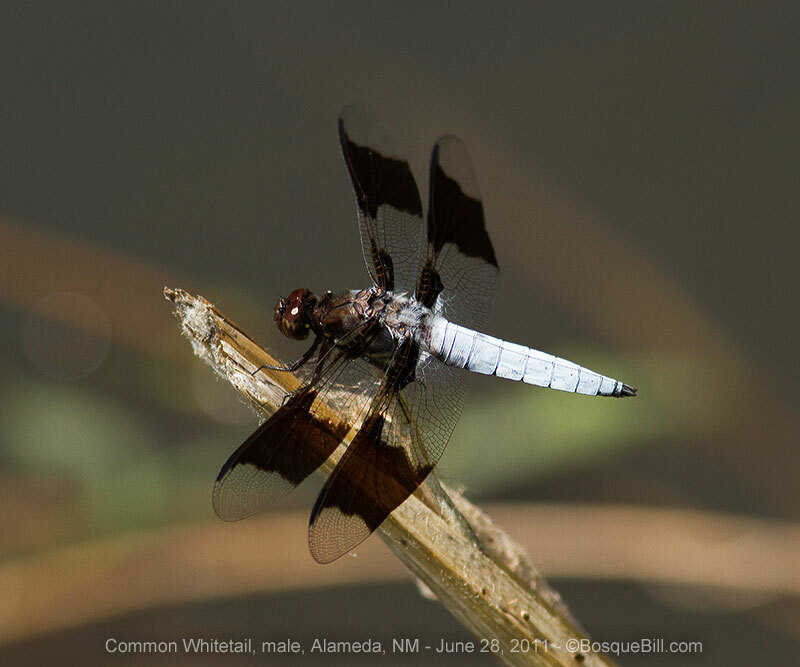 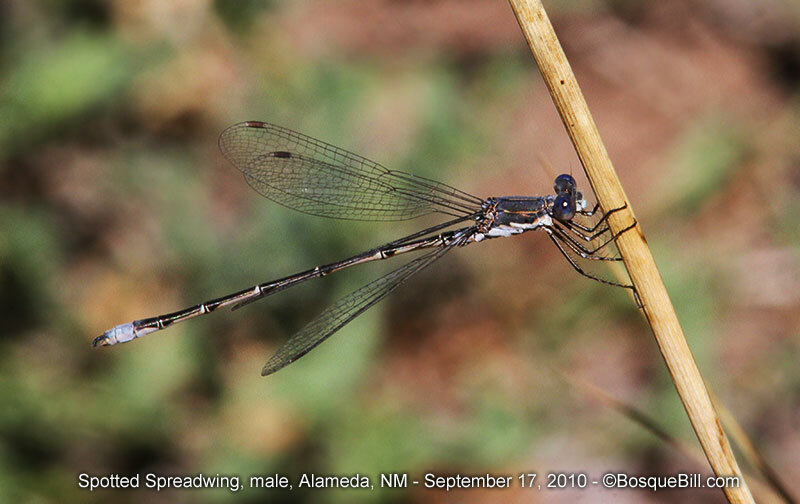 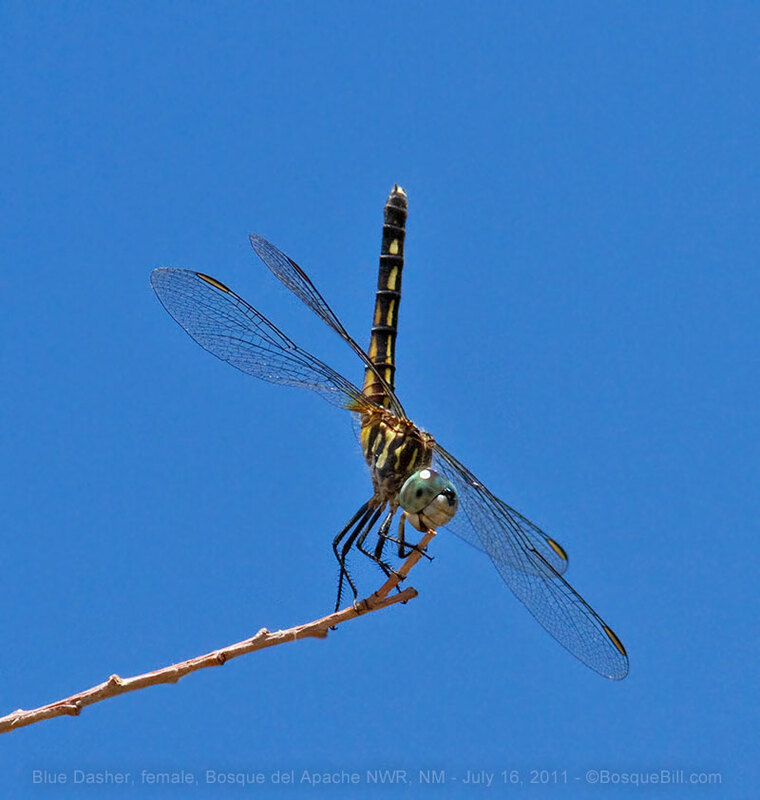 Dragonflies of California and the Greater Southwest A Beginner's Guide by Kathy Biggs. 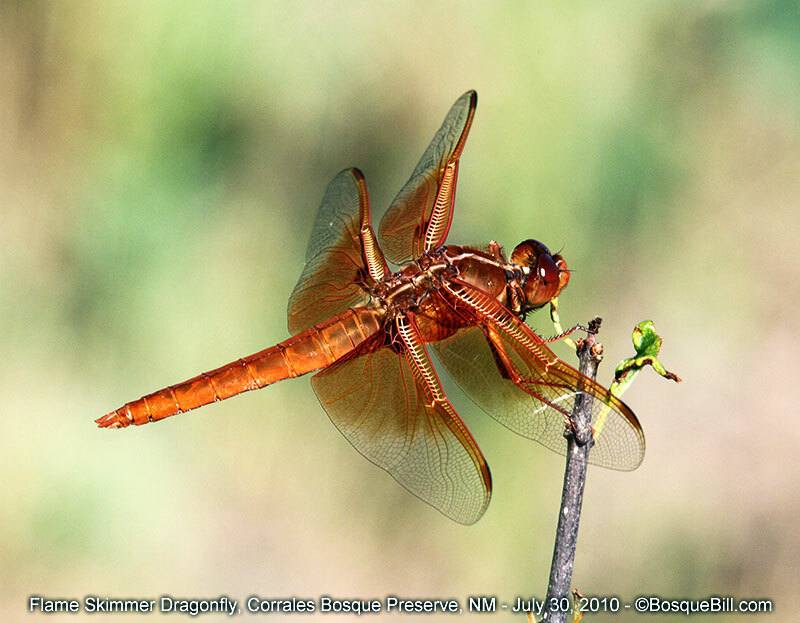 Texas, Louisiana, Arkansas, Oklahoma, and New Mexico by John Abbott. 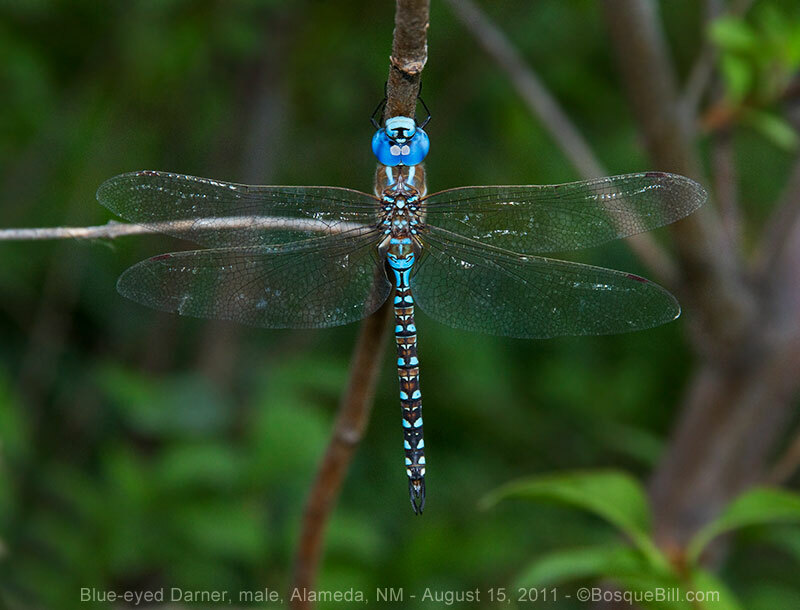 I would be happy to answer your questions or read your comments, please drop me a line.